Set in the picturesque Rocky Mountains of Alberta, Matt and Malory married at the beautiful Buffalo Mountain Lodge. This styled shoot took place at Canyon Ski Resort and was also published in the prestigious Junebug Weddings. From a black hand painted cake, to rich florals, you will take away moody vibes and inspiration from this shoot. advice from past brides you'll want to hear! 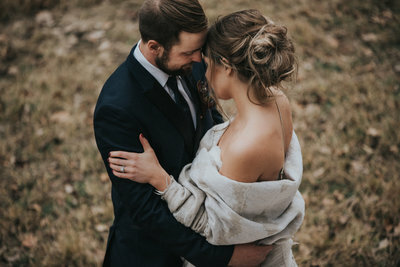 Where do you look for advise when you're planning your wedding? Well, you look no further than to someone who has just been through this experience. 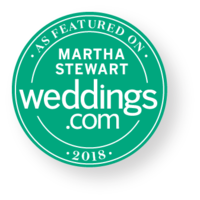 Hear what my brides over the years want you to know when planning your wedding. Happy New Year! It feels SO GOOD to be starting the year off with literally the ONLY resolution I have made… and that is to blog more in 2018. So, since it is January 1st, I am starting off with one of my most favorite families. They are my amazing friends and I have shot their wedding, engagement, both babies newborn sessions, a Cabo session, and now we shot in Ixtapa!!! How awesome is that? The reason we were down there was to celebrate (and have me photograph) Melanie’s sister’s wedding (which I will be bogging soon!). When the beach and ocean are nearby, we definitely have to do some family photos.